Welcome to the Knit Infinity Dress Sewalong! 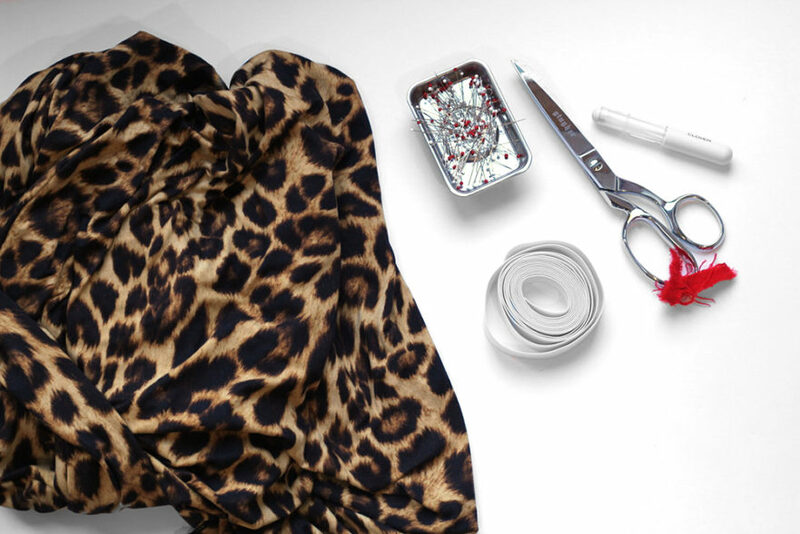 In this series of posts we’ll walk you through all the steps necessary to make yourself a gorgeous Infinity Dress. 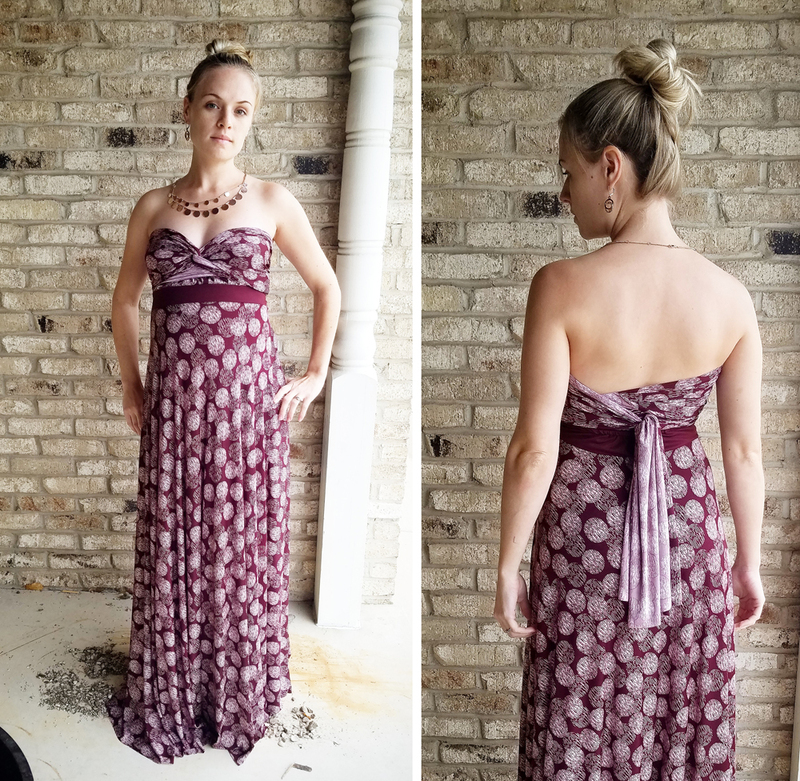 In part 1 of the Infinity Dress Sewalong we’ll talk about fabric selection and what other supplies and notions you need. See all the sewalong posts. Buy a copy of the pattern. Fabric weight: We recommend a light to mid-weight knit fabric. 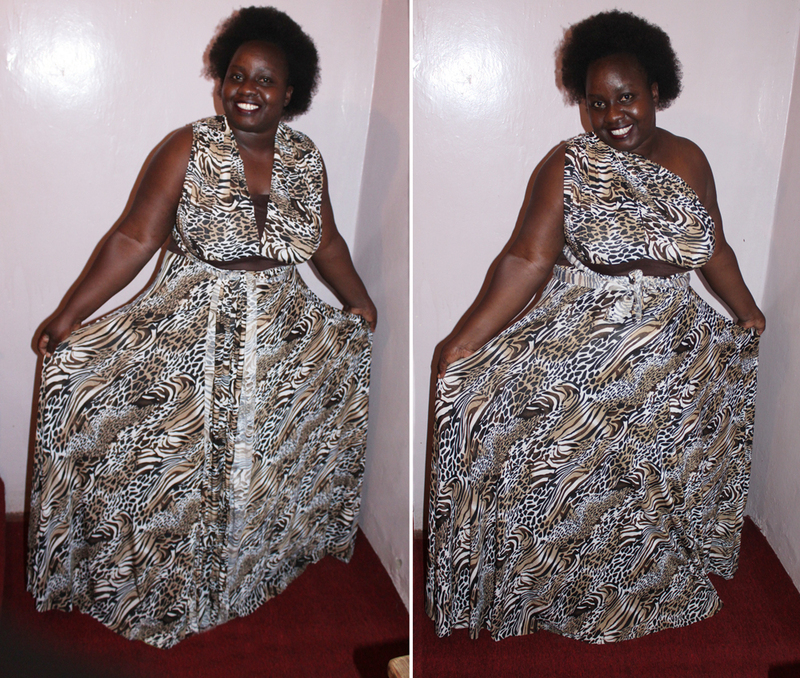 This dress uses a lot of fabric so you don’t want it to get too heavy by using a heavy fabric. We recommend fabric in the 125 gsm (3.7 oz) to 200 gsm (5.9 oz) range or fabrics that fall in the “lightweight” category. They will have the fluid drape that works best with the Infinity Dress. Fabric type: There are many suitable fabrics including double brushed poly (DBP), ITY, jersey, and tricot. You want to make sure that your fabric is opaque. Most suitable fabrics will have a high synthetic content as that allows them to be both lightweight and opaque. When wrapping your bodice, you will find that it takes great care not to have some of the wrong side of your straps showing. For this reason, you may find it preferable to use a fabric that has a similar right and wrong side. The more slippery your fabric is, the harder it will be to sew. 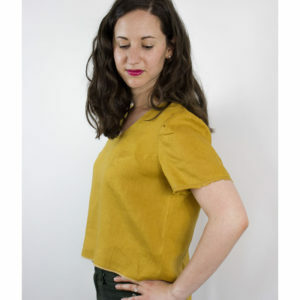 For this reason, we suggest beginners use fabrics with some grip like double brushed poly or cotton blend jerseys while more intermediate/advanced sewists try slippery fabrics like ITY and rayon blend jerseys. 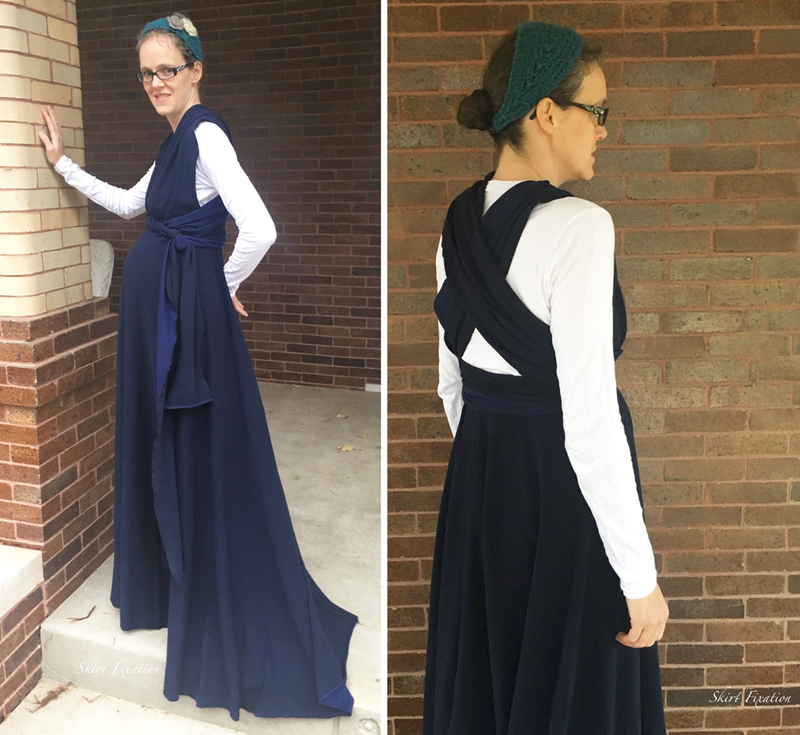 A double brushed poly is our pick for the Infinity Dress because it is opaque, drapes well, has a nice density while remaining stretchy, and is not slippery so easy to sew with. 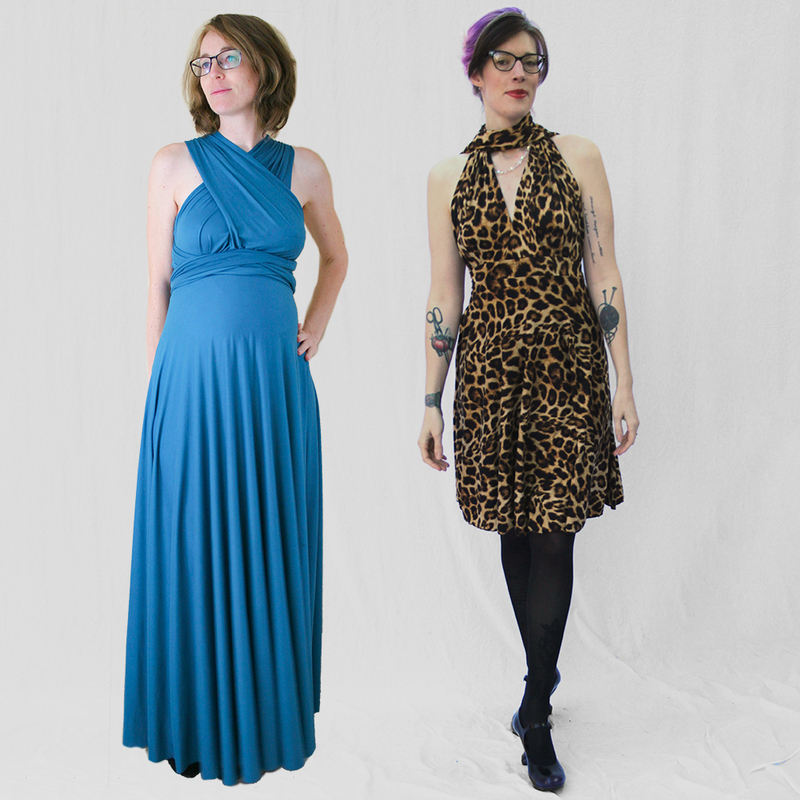 Both Erin and Lisa used double brushed poly from Califabrics for their dresses and love the result! Lisa’s was a bit easier to wrap because her right and wrong sides were similar while Erin had to take care that her wrong sides weren’t showing when wrapping the straps. Our tester Nikki also used a DBP and liked it. Courtney used a rayon jersey. The rayon in the jersey gives it extra drape which is perfect for this dress. Since it’s a jersey it’s still relatively easy to sew. Audrey used a double knit, and while still happy with her dress, especially for winter warmth, cautioned that it wasn’t the best choice because the extra weight of the fabric (it’s what she could find on short notice). If you use a slightly heavier knit like a double knit, you may have better luck with a shorter skirt to minimize weight. Joanna used ITY to great success. It’s a very drapey fabric with some shine. We recommend you use ITY only if you have some previous experience sewing knits because it can be quite slippery and thus a little difficult to sew. Since it is slippery, it may also make wrapping certain styles more difficult – if the fabric doesn’t grip to itself it’s more likely to come untied or untucked. Some of our testers, like Christine, used a contrast fabric for the waistband and/or optional bandeau. A contrast is a great choice for the bandeau for a fun pop of a different fabric and a great option if you’re a little short on yardage. You can also make the waistband lining out of a contrast fabric. However, our testers did note that, while they like the look of the contrast outer waistband, it greatly reduces the ways they can wrap the dress since it can look funny if the straps are wrapped around the waist and only little bits of contrast peep through. Besides fabric, you need 1/2″-1″ (1,5 – 2,5 cm) wide elastic for the back waistband. It will be hidden inside the waistband, so the color is of no importance. 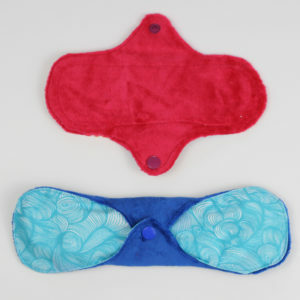 It also does not matter how soft it is since it will not directly touch your skin. You’ll need between 8″ and 26″ (20 – 66 cm), depending on the size you are making. You’ll also need coordinating thread, for your sewing machine or your overlocker/serger if you are using one. The Infinity Dress instructions have been written for sewing with a regular sewing machine. It is mentioned in the steps when you could also use a serger/overlocker, for joining or finishing seams, but it is not necessary to use one. In fact, we suggest you do not use a serger when constructing the waistband because of the extra bulk it adds to the inside. Besides a machine, you’ll need pins, scissors and tailors chalk or a fabric safe pen (we love using Clover Chaco Liners). Of course you’ll need our Knit Infinity Dress Sewing Patterntoo!. Hi Anna – Sorry about that. The pattern listing now has the yardage requirements. Mini = 4 1⁄2 yd (4.1 m), Knee = 4 7⁄8 yd (4.4 m), Midi = 5 yd (4.7 m) – Requires at least 54” fabric width. Maxi = 5 7⁄8 yd (5.4 m) – Requires at least 60” fabric width. The smallest sizes with very wide fabric may be able to do some pattern tetris to get the yardage down. Additionally you could do some pattern hacking to piece your skirt or your straps instead of cutting them all as one if you are looking to reduce yardage.